Hi guys! 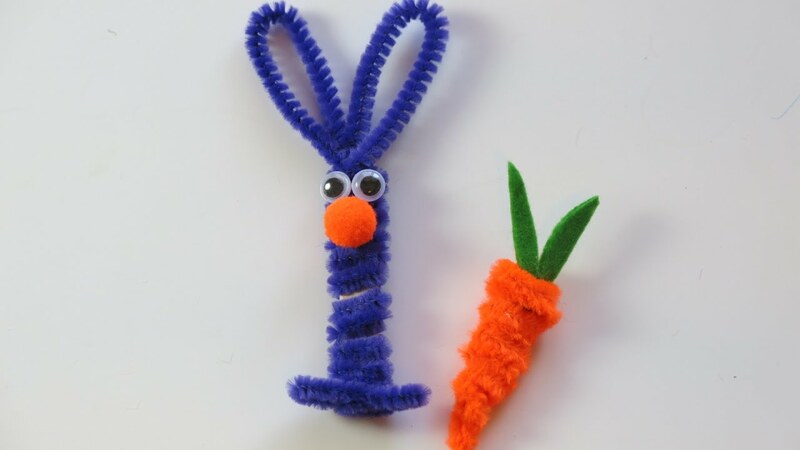 In this video I am making a bunny with a carrot from pipe cleaner. Enjoy it!